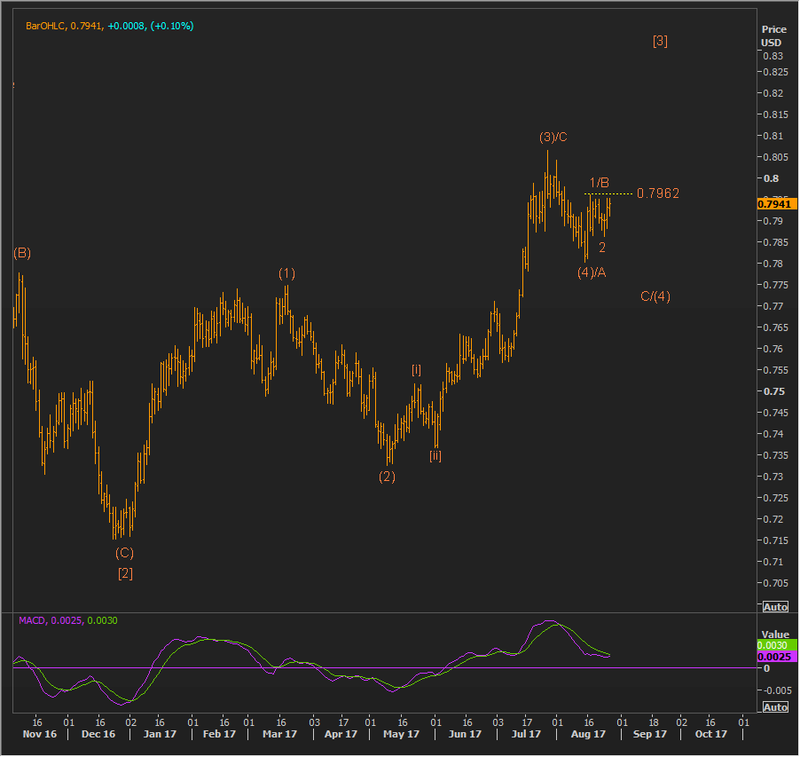 Newer PostUS $ Index at critical juncture? Older PostIs a change in cycles & global macro era may be upon us? If so, commodity currencies look cheap.